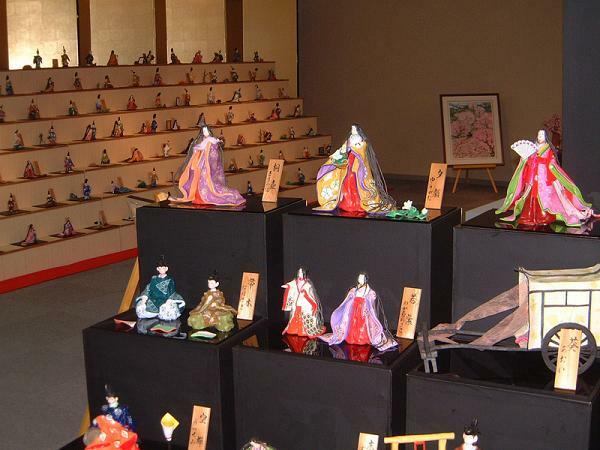 This gallery contains approximately 1000 papier-mâché dolls, made based on stories such as "The Tale of Genji" and "Animal Forest. "The building contains a dyeing workshop so visitors can try dyeing their hand drawn designs or even attempt hand weaving. Price "Adult: 500JPY From 7 up to 15 years old 300JPY"
10 minutes walk from JR Tokamachi Station.